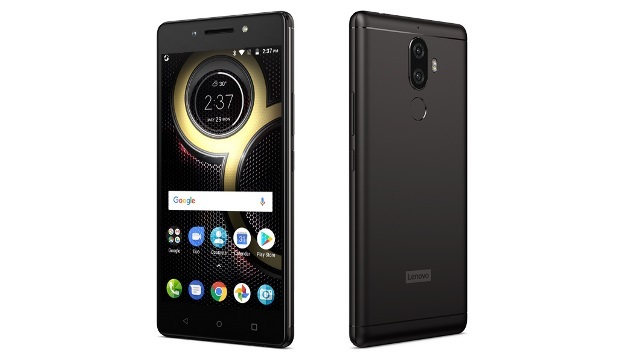 Lenovo packs newfound power as it launched the dual-camera Lenovo K8 Note and Lenovo K8 Plus, selling it straight from Lazada since November 9, 2017! Seeking an unmatched premium mobile experience with a wallet-friendly price point, the Lenovo K series adds a new member to their family. Notably, the Lenovo K8 Note and K8 Plus delivers an overall superior experience whether it involves the cameras or the processor. The most outstanding hardware feature of the K8 Note involves the 13-megapixel and 5-megapixel camera sets, with a depth sensor for images with stunning quality. In addition, they deliver an enhanced depth of field, and achieve great-looking bokeh. Plus, the selfie shooter touts a full-light LED flash. Additionally, a 10-core processor designed for high performance power runs the Lenovo K8. Other specs include a 64-bit processor with multiple cores, an ARM Mali T-880 GPU, and a 4,000mAh battery. Also, the battery features a 15W rapid Charger. With these specs, all Lenovo K8 Note units promise high-end performance without going overboard in costs. 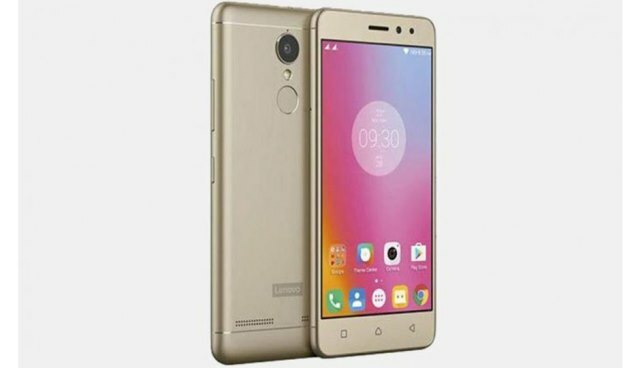 The two cameras of the Lenovo K8 Plus include a 13-megapixel lens and a 5-megapixel shooter. These, in turn, allow users to tweak and adjust their focus and bokeh levels in almost every way. Plus, users may also adjust the aperture, anywhere from f/0.8 to f/5.6. lastly, these cameras have a dual LED flash for better low-light photography. Lenovo’s K8 Plus, in addition, features Dolby Atmos technology, working alongside a full-HD IPS display to fully deliver a cinematic audio-visual experience. Besides this, though, it will also tout a strong 4,000mAh battery that ensures long usage. That’s approximately 20 hours of videos, or 100 hours of music streaming! Both phones run on Android 7.1.1 Nougat, with compatibility with future Android Oreo updates. Available exclusively at Lazada, the Lenovo K8 Note retails for PHP 13,999. Meanwhile, the K8 Plus sells for about PHP 11,999. 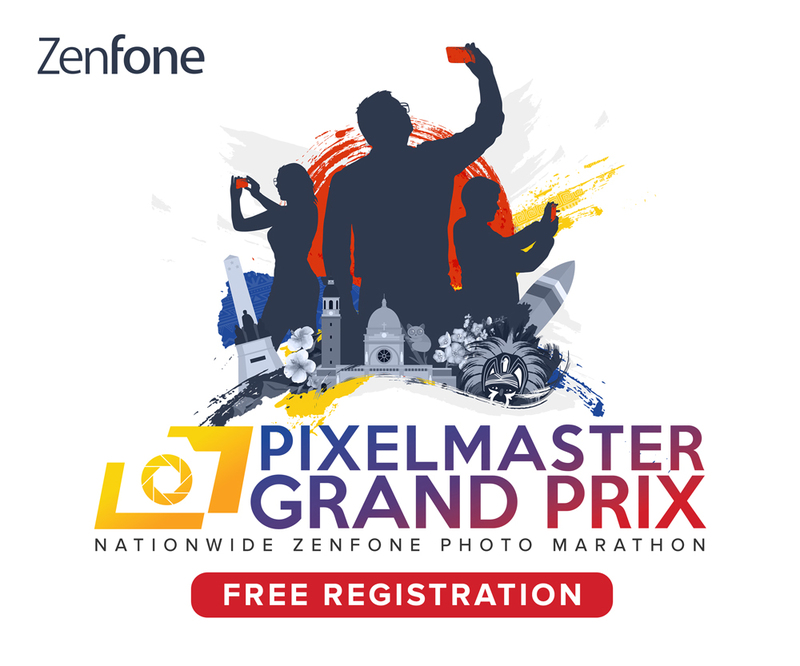 However, for Lazada’s Online Revolution, both devices get a massive discounts! If you get your phone before December 12, 2017, the K8 Plus will sell for PHP 7,999, while the K8 Note will sell for only PHP 8,999! Get yours before time runs out!